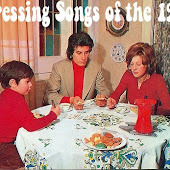 This one debuted in 1971 and included a battery powered record player. "The unholy snakes of Amon reach from below. Move up one level!" 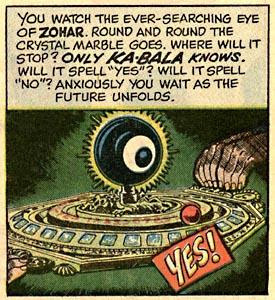 This game debuted in 1967 and featured tarot cards and a huge glowing eyeball. Better still, the instructions were in the form of an EC comic. Released in 1975, this game was a horror themed version of Monopoly. It featured well known films like King Kong and lesser known ones like Willard, Dr. Phibes, and Dracula has Risen from the Grave. 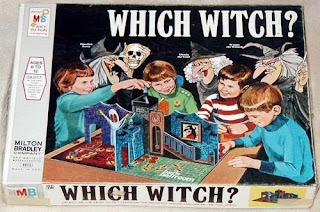 This 1970 game featured a "whammy ball" that dropped down a chimney that would cause damage to any room at Ghost Castle.... hopefully, it wouldn't knock your player of its track. According to Wikipedia, the game was converted to a Real Ghostbusters game which was identical in all but the characters and cards. 1. 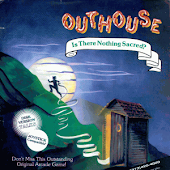 OuijaThe mother of all horror board games, it dates back to 1200 B.C. 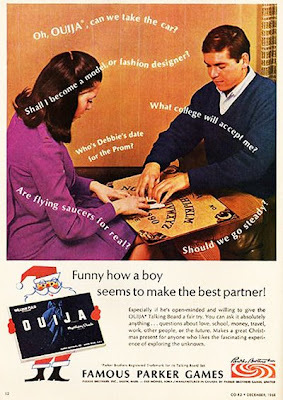 The current form of the ouija board with the planchette and familiar design goes back to at least the late 1800's. I'll take a rain check, Mr. Crowley. What about modern games such Arkham Horror, a Touch of evil and Zombies! dicebay- Thanks for the input. 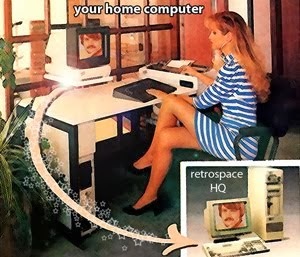 Great games I'm sure, but a general rule of thumb here at retrospace is: If you wouldn't find it at the Brady residence, you probably won't find it here. I've never really played any horror board games. I did fool around with a Ouija a few times with some buddies of mine years ago. Keith - Regan MacNiel (from The Exorcist) fooled around with a Ouija board once too... and you saw what happaned. Monica- Curse of the Cobra sounds very familiar, yet I can't picture it. I'll have to go and look that one up. 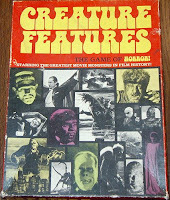 I would like to know if anyone has a copy of the rules for the Creature Features board game that they could send to me. If you do, please email to fangclub@netdoor.com. This would be very much appreciated, and thanks a lot. LOL So true. I don't think we were thinking about that. 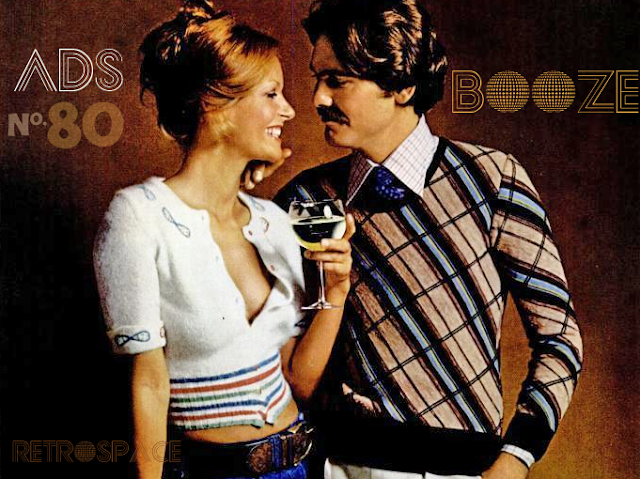 We were too busy sitting around listening to goth music, smoking herbal cigarettes, and drinking wine. #7 Would probably be Haunted House by Ideal. It looks like it would be dull to play but it was so beautiful in the box. I also had a game from the 80s called Monster Mansion (with universal monsters) that was somewhat fun. http://www.TheGameHaunt.com picks up where this list leaves off, and yeah, the IDEAL Haunted House is there. 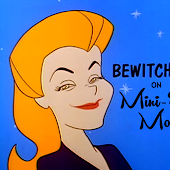 I just wrote about Ouija board and my experience as a kid a couple of weeks ago on my blog. My mom thought it was sheer evil. My daughter is 11 and wants one. haha There's a Ouija movie coming out in October. haha The trailer is on youtube.